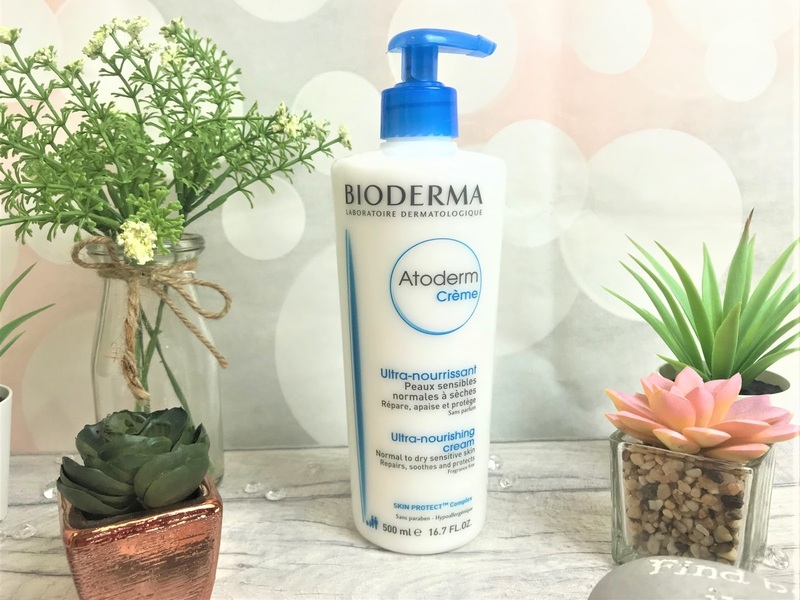 I have tried quite a few facial skin care products from Bioderma in the past and found they worked really well for my skin, so when I was recently sent a couple of products from their Atoderm Body Care collection I was thrilled to try them out, especially with the recent cold weather we have been having, my skin needed some TLC. 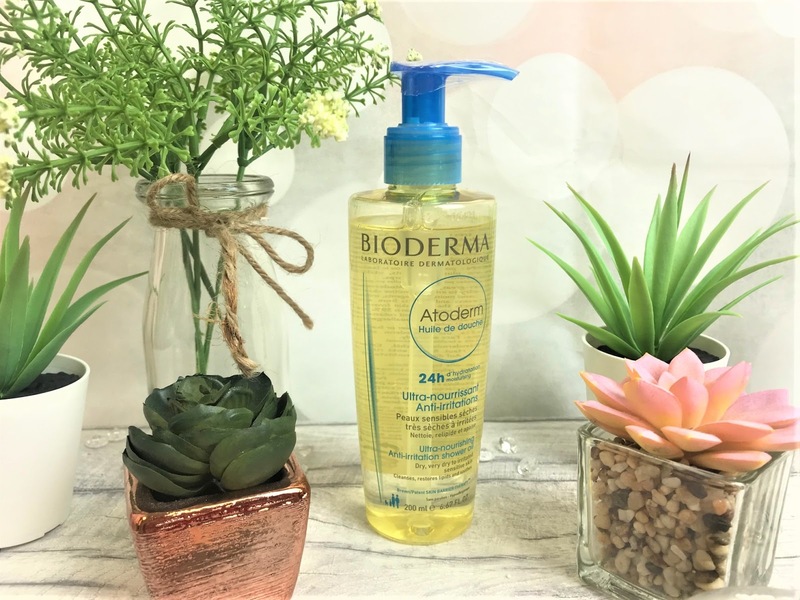 Bioderma's Atoderm range has been created for very dry to atopic sensitive skin and due to its dermo-patented formulas, Atoderm biologically and lastingly restores the hydrolipidic film of skin lacking moisture and lipids. When Winter rolls around my skin gets so dry to the point that I will end up itching it in my sleep and wake up to scars and scabs, so this is the perfect time for me to try out body care products for such dry skin. My favourite product is definitely the Bioderma Atoderm Ultra-nourishing Anti-irritation Shower Oil (£8.50 for 200ml). It comes with a pump applicator making it super quick and easy to use in the bath or shower. Science-wise, it contains vegetal biolipids which soothe the feeling of tightness, and increase the resistance of the skin by recreating the protective film of the skin. The Shower Oil has a very gentle, pleasant scent to it with a silky, non-greasy feel to it, and I love how it melts into my skin instantaneously, working its magic from the get-go. Due to the formula being quite a thick oil, you don't need to use much product at all, and I found that after my first use, my skin started to feel better, and within about five days, my skin was practically back to normal. I had such amazing results with this that I gave it to my Dad to try too as he has incredibly itchy, dry skin due to medication he has to take for his arthritis and he has seen and felt such a difference too. Once we have the skin well-nourished, we need to ensure the moisture is locked in good and tight, so for an extra dreamy skin treat, I then use the Bioderma Atoderm Ultra-Nourishing Cream (£18.00 for 500ml). This is an ultra-rich cream which consolidates the structure of the cutaneous barrier which then curbs the penetration of irritant elements. The cream has been created using moistening, anti-dehydrating agents which holds the water in the upper layers of the epidermis to prevent it from evaporating. It is a fragrance-free cream, ensuring that it can be used on the most sensitive of skins and it has a non-greasy formula, so as well as using it on my body, I also like to use it on my hands, which tend to get super dry at this time of year. You get a whopping 500ml of the Ultra-Nourishing Cream and due to its properties, you only need to use a small amount and so this is going to last you a fair amount of time. I tend to use this on an evening after I have taken a bath, and it soaks into my skin straightaway so there is no need for me to wait before getting my pyjamas on. 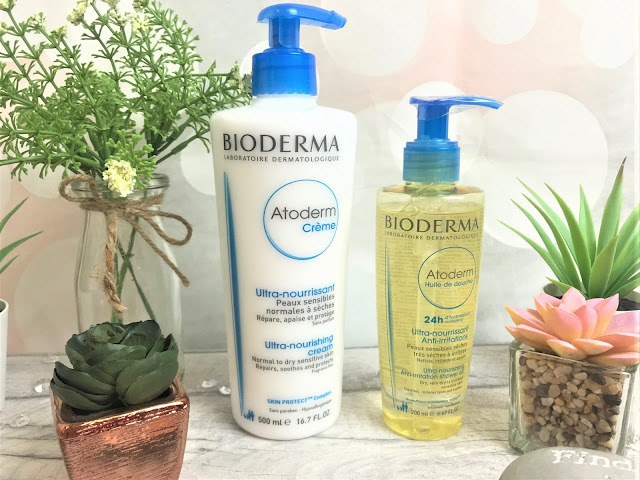 You can find the Bioderma collection online at Feel Unique.